Home TV Shows Netflix teases Stranger Things Season 3! Netflix teases Stranger Things Season 3! We're excited (and scared) for what's in store next year! It’s been over a year since the release of Stranger Things Season 2, and if you can’t wait to find out what happens to the kids of Hawkins, Indiana, then we have great news for you. 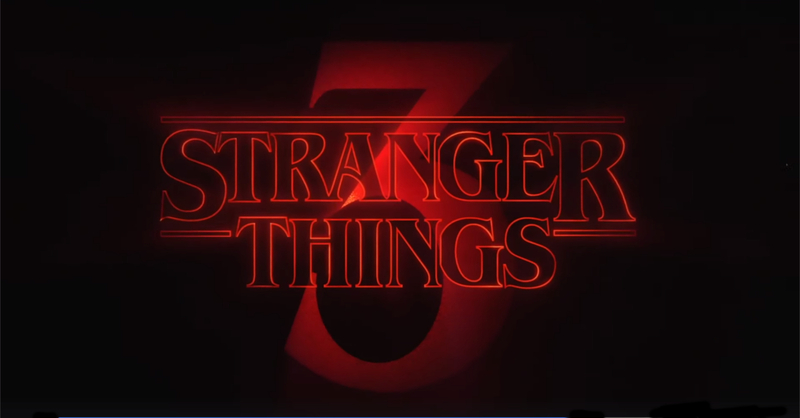 Netflix just released a quick teaser for Stranger Things Season 3, and it listed the titles of all eight episodes! Aside from the titles, the trailer didn’t reveal anything about what’ll happen in Season 3. What we do know is that S3 takes place in the summer of 1985; S1 took place in 1983 while S2 happened a year after in 1984. Other things we know about the third season is that fan-favorite Steve will play a major role in it, and that even more characters will be introduced. Stranger Things Season 3 will stream exclusively on Netflix on July 2019. Next articleASUS ZenFone Max Pro M2 First Impressions | Long Live the Battery King!